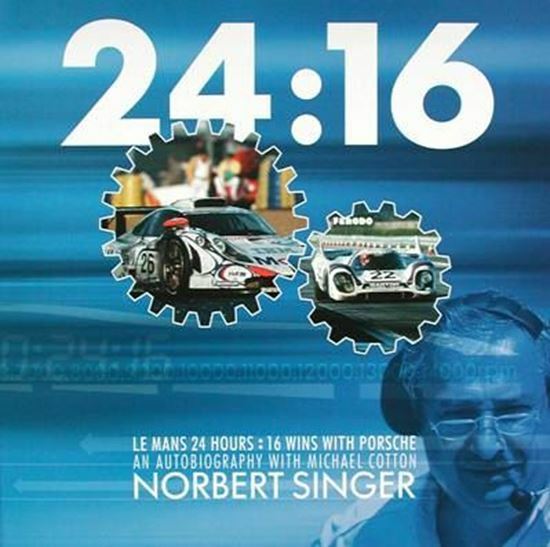 The book edited by Michael Cotton, is a racing story told by senior engineer at Porsche, Norbert Singer. Amazingly, Singer has played a key role in every one of Porsche’s 16 overall race victories at the Le Mans 24 hours. Porsche is without doubt the most successful manufacturer ever to compete at Le Mans and this stunning book focuses on the cars, the drivers, the challenges and the achievements.